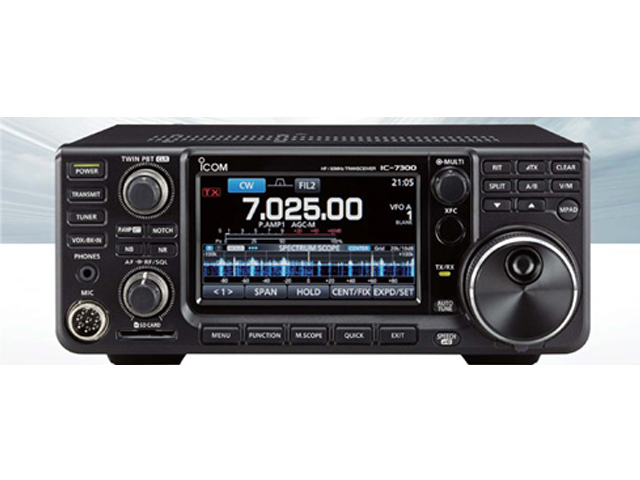 Icom Inc., which was founded in 1954 in Osaka, Japan, is an expert manufacturer of wireless communication products. 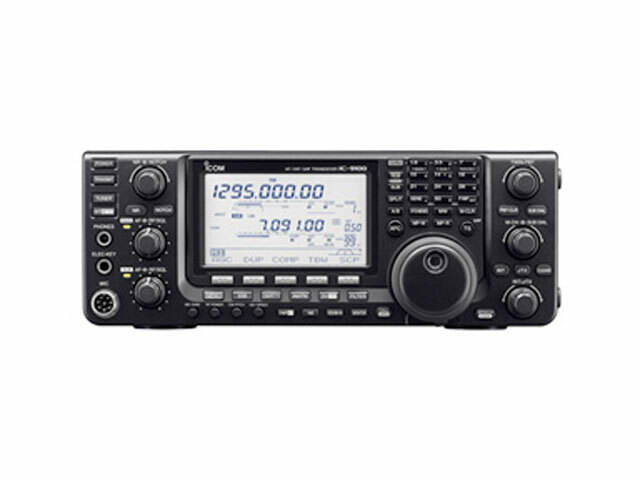 Icom has a long record as a trusted manufacturer of highly advanced 2-way radio products including amateur radios. 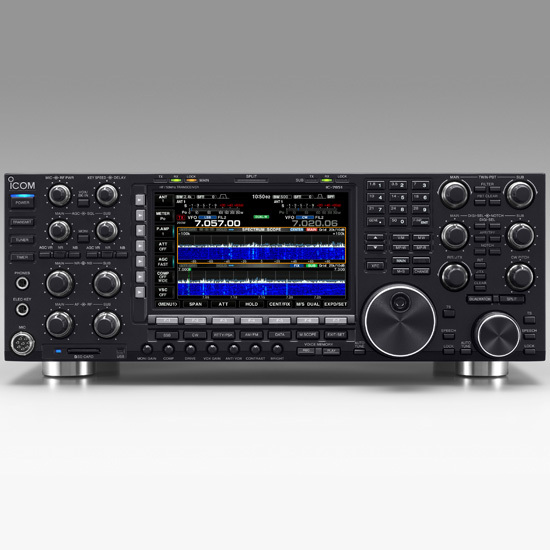 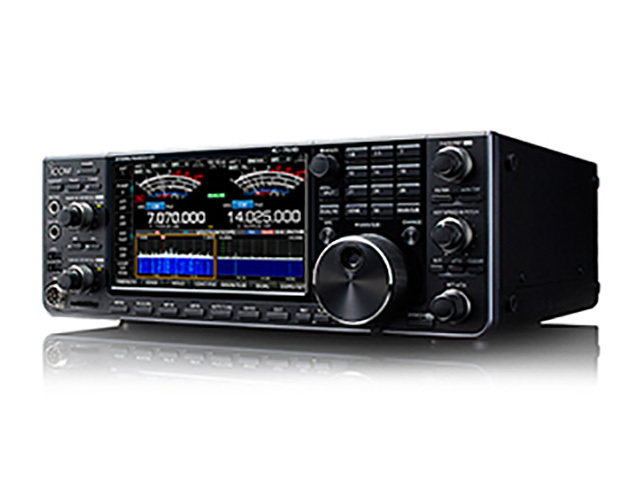 Unlike many other manufacturers, Icom has continued to keep its production base 100% in Japan. 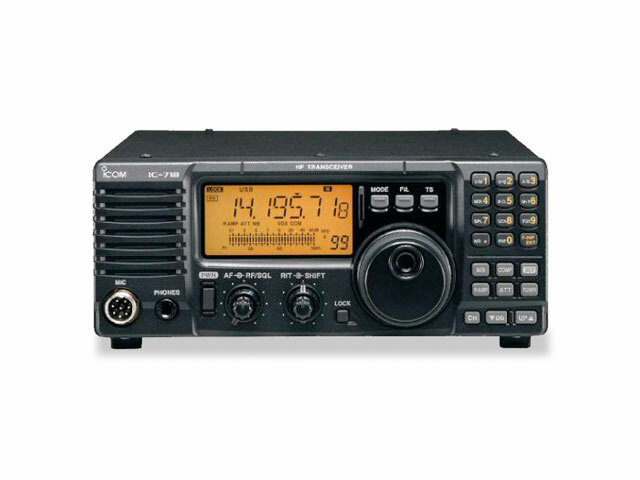 Icom (Australia) Pty. 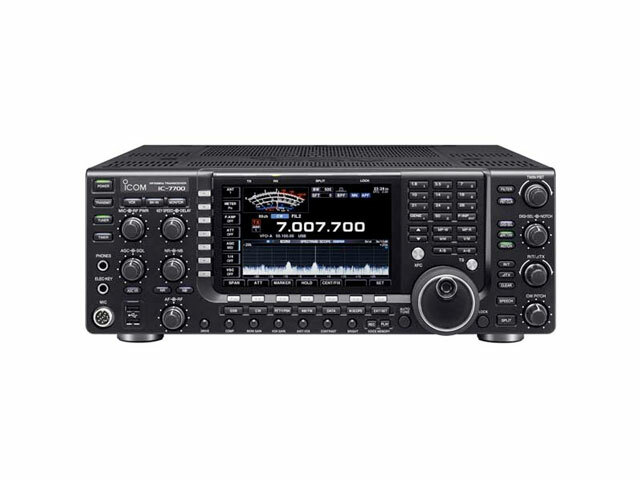 Ltd. was established in Melbourne in 1982, as a wholly owned subsidiary of Icom Inc. Having used Icom products since 1975, RF SOLUTIONS is your Icom radio products specialist.